Accessing Your Intuitive Self ~ Learn how to ACCESS your Intuition in a way that is easily identifiable for you! 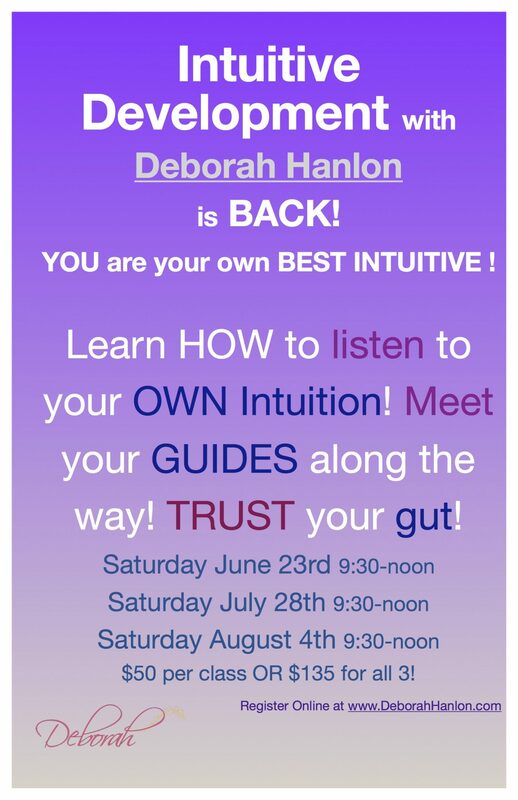 No more “ignoring your Gut Instincts!” Learn what a ‘no’ feels like for your Intuitive self talk! Learn how to identify the difference between ‘feeling’ and ‘thinking’!! Learn how to make decisions based on this Intuitive Access!